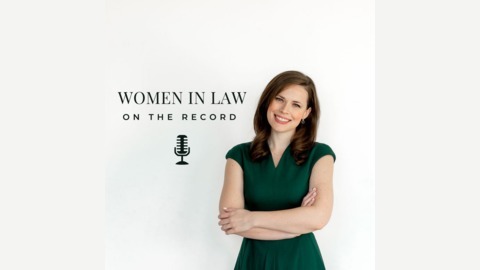 An interview-based podcast spotlighting women in the legal field. We will learn how they got to where they are, what lessons they have learned along the way, and what they are doing now to achieve their next goal. With over 15 years of in-house experience, Tracy Preston is General Counsel for Neiman Marcus in Dallas, Texas. Tracy emphasizes how important her relationships have been to the progression of her career. 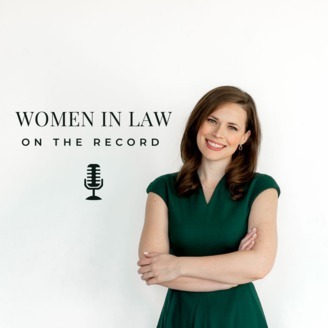 Specifically, Tracy talks about the mentorship and support she had from Judge Barbara Caulfield who she worked with before becoming partner at Orrick Herrington & Sutcliffe in the Bay Area. For Tracy, keeping an open mindset towards the changes in her legal career has been key.